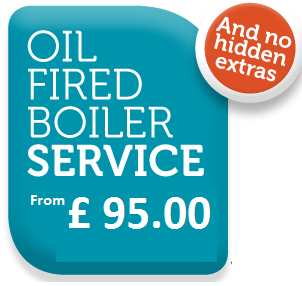 Servicing your boiler helps reduce costly breakdowns whilst helping maximizing boiler efficiency and system performance. 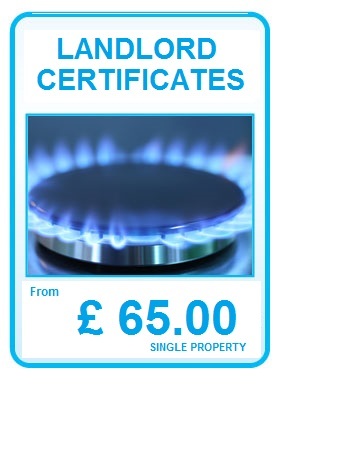 At EPM 247 we service all makes and models of gas boilers and appliances whether it Gas Oil or LPG combination or conventional open vented or sealed system boilers or appliances including Mobile and residential park homes and with prices starting from as little as £ 35.00 and online booking available it could not be easier. Covering Ipswich Felixstowe Woodbridge Stowmarket Saxmundham and surrounding villages. We can make an appointment to service your appliance at a time convenient to you. 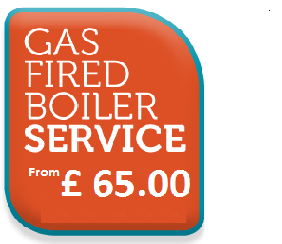 We also offer a boiler service contract where once we have serviced your appliance once we will automatically remind you a year later taking the hassle of remembering away. However should the worst happen and your boiler stop working at EPM 247 we are here to help 24 HOURS A DAY 7 DAYS A WEEK! Simple call us on 01473 396247 and we get out to you ASAP. We aim to be with you within 2 hours of your call. Once at your property one of our engineers will quickly and efficiently diagnose the fault and inform you of the necessary action to get your boiler working again. SIMPLY COMPLETE THE FORM BELOW TO BOOK YOUR SERVICE!